Moto G5 Plus is one of the most popular and widely-used by stock Android users globally. The device was launched back in 2017 in India. But as the time goes out, each and every Android device come with great developer support for the Custom ROMs. 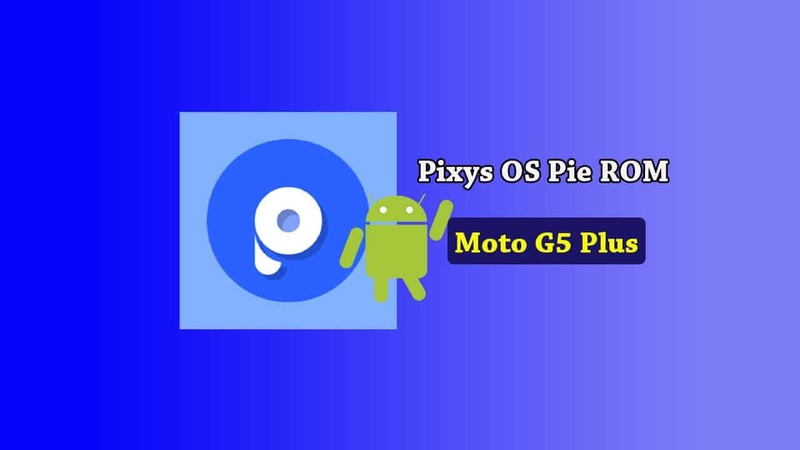 Now, you can install Pixys OS for Moto G5 Plus Custom ROM based on Android Pie. Pixys OS is a quite smooth & fast UI, AOSP-based Custom ROM and stable as well. It comes with so many unique and stock features and minimal customizations for the users. Android 9.0 Pie is the 9th generation OS for Google Android version. The new and latest Android 9 Pie Stable OS brings so many features in terms of the Android 8.0 Oreo version. 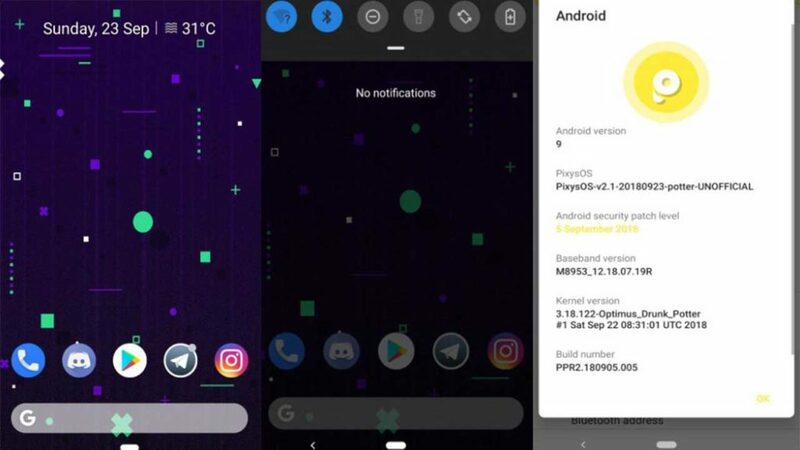 The Android 9 Pie brings Swipe Gesture Navigation, New Quick Settings UI, New Volume Slider, Adaptive Battery and Brightness, Digital Wellbeing, App Slices, App Timer, etc. This guide and files are only for Moto G5 Plus device. Don’t try to flash these files on any other device. You’ve successfully installed Pixys OS ROM v2.3 on your Moto G5 Plus. Done.